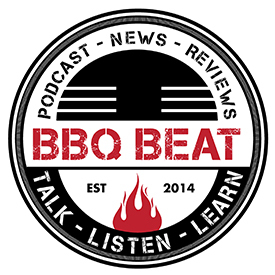 A few weeks back, I received an email asking if I’d consider writing an Elevate Grill Review. After learning more about the Elevate grill via the company’s Kickstarter page, I agreed and was sent a grill to test out at home. 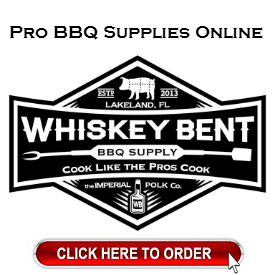 We live in central Florida, and the idea of a portable all-in-one gas grill to take on beach trips, short camping overnights sounded great. 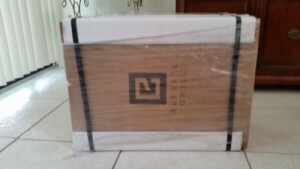 When the Elevate Grill arrived, I was impressed right off by the quality the packing used. 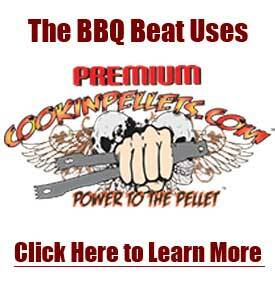 This thing was packed almost as well as the grill I reviewed for Pellet Pro some time back. As you cans see, the packing job is top notch. Elevate Grill tucked safely inside its egg crates. Instruction manual, gas regulator, and grate lifter (all included). The cool thing about the Elevate Grill is that there’s really not much in the way of assembly involved. 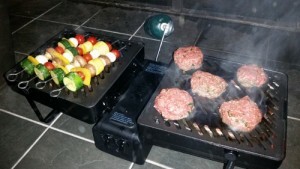 This portable propane grill is set to go right out of the box. Literally, I just had to open the unit, position the handles outward and under so that they locked into position forming the legs of the grill, and insert the grates into each side. 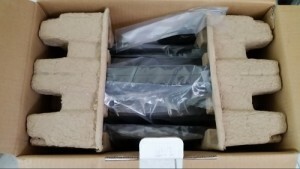 At first, I wasn’t sure whether maybe I’d missed being shipped the propane gas regulator unit, but it and the grate lifting tool came packed inside the interior chamber (between the two grates) where your 16.5 ounce propane tank (sold separately) lives. 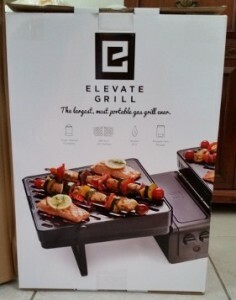 Again, the Elevate Grill wins high marks on streamlined design and portability. 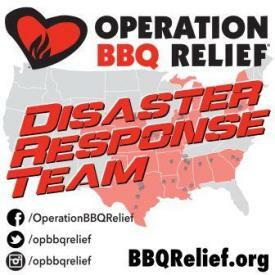 Aside from the propane tank, you’ll have to supply one AAA battery that is used to provide the electric starter charge when lighting each side of the grill. The photos in the following slide show make this all clear. 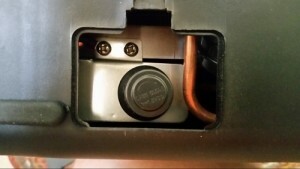 Elevate Grill – battery compartment open. 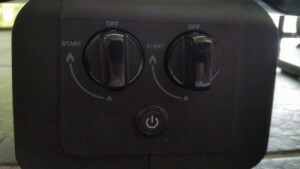 Gas regulator included with the grill. You must use this one. 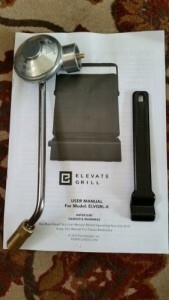 Elevate grill with propane tank attached. As you see the set up is pretty straight forward – just open up the unit, attach the propane regulator and tank, and you’re ready to go. NOTE: the pans that sit underneath the grates of the Elevate grill are easy to remove for cleaning. 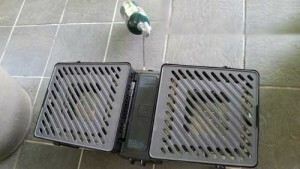 After cooking, the grill may be folded up once it’s cooled off, and these trays capture any grease – preventing it from spilling out of the unit until you get home and can clean it properly. Again, the Elevate grill is built for streamlined use and maximum portability. 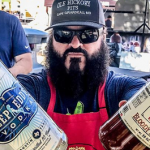 I do at least as much grilling as I do work on the BBQ Smoker, and I’m always looking for ways to step outside the box. 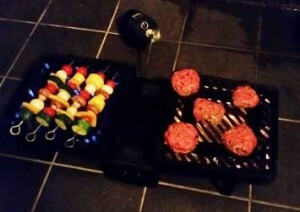 In this case, I didn’t want to just do hamburgers and the like when doing the test cook for this Elevate Grill Review. So, I opted for Lamb Burgers with mint and garlic, accompanied by vegetable kebabs marinated in a green Thai curry sauce. 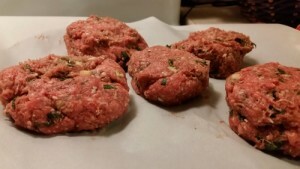 Grass fed lamb burgers with mint and garlic. 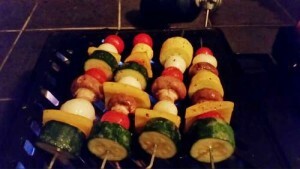 Green Thai curry marinated vegetable kebabs. 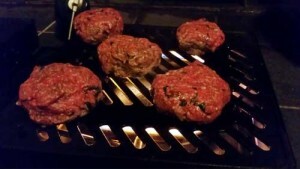 Close up of lamb burgers on the Elevate grill. 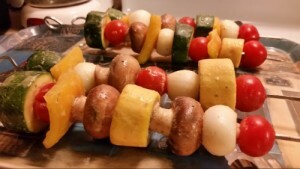 Veggie kebabs on the Elevate grill. 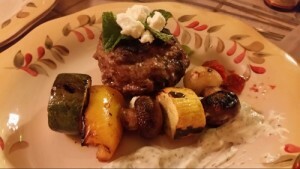 Plated lamb burger topped with mint and feta and vegetables with tzatziki sauce. If you’re interested in the recipes I used, you can check the Lamb Burger one here and the Vegetable Kebabs one here. 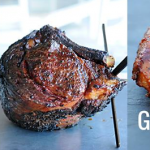 My thoughts on the cooking process using the Elevate grill. 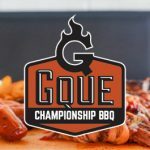 First, compared to most portable gas grills, the Elevate grill wins in the combination area of having extreme portability and a ton of cooking surface area. The grill got up to temp fast, and after letting any remaining industrial oils burn off, I oiled the grates with some canola oil and put on the food. The one thing I noticed right away was that there isn’t much space at all between the flames from the gas burners and the food – separated of course by the grates themselves. What this means is that even when the temperature controls are turned down, I had to do quite a bit of turning to be sure the food didn’t get too charred. So, it was pretty much a hot and fast experience. 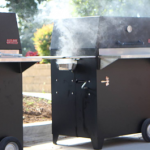 It left me wondering whether there would be a way to include some sort of spring lifted device to allow for the height of the grill plates above the flames to be adjusted, sort of like with a Santa Maria style pit. 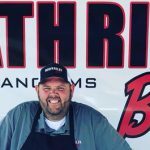 So, where does this leave me feeling about my experience with this grill and the Elevate grill review in general? Well, I love the design concept. 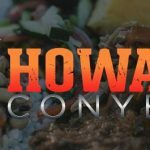 It’s sleek, well thought out, and the grill is truly a portable stow and go option for culinary fun out and about. If there was just some way to get more of a temperature variance on the Elevate grill, I’d be entirely happy with it. 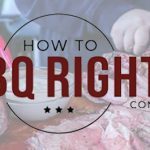 As it is, the grill is a nice option to have with you at the beach or maybe even on the back deck of your condo – just as long as you understand that you’ll need to be right on top of things as they cook. 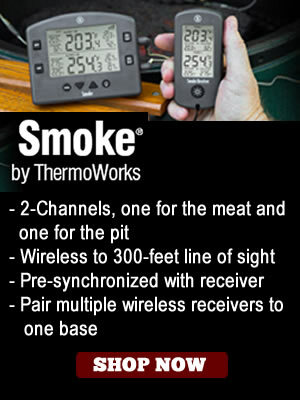 It seems like a nice new piece of tech but I’m old school, give me a small weber grill. Haha, yeah John I have to agree with you. Especially as you can do two zone cooking on the Weber! 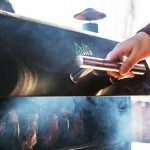 But I definitely see where a grill like the Elevate grill here can be of use as well, especially if you don’t want to mess with charcoal, ash, etc. 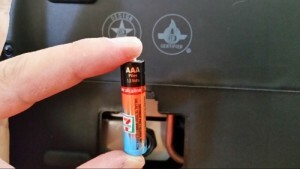 You got your battery (in the picture) from 7Eleven, lol! 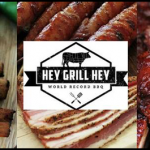 It looks like a pretty nice grill, but yeah I’d still go with Weber than this, or I’d use my Coleman grill when going to places to grill especially when tailgating. Nice review, btw! Ha! I did get the battery from 7-Eleven lol… Thanks for commenting. Gotta love the little Webers. Oh no! I’m sorry to hear about your experience with the Elevate Grill. 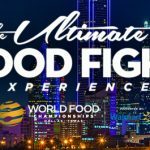 It’s a great concept, but sounds like some limitations are showing up. Hopefully the company will find a way to make it right. 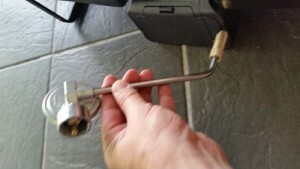 can you hook up an extension hose to accommodate a tank of propane?looks like a great little unit and can it be shipped to Canada and at what cost? Thanks replies would be much appreciated. Hey Rick – I’m not exactly sure about the extension hose. 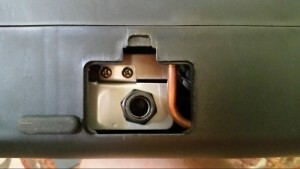 I suppose if you can find fittings that are secure it might be an option, but I’d recommend sticking with the factory set-up. Not sure about sales in Canada as of yet.